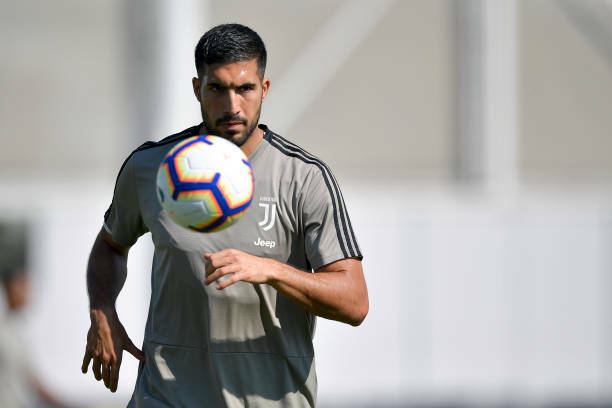 Serie A champions Juventus have announced that Emre Can has underwent a successful surgery on a thyroid nodule, Juventus confirmed on Monday that following specialist medical examinations in Germany, Can has had an operation on the issue. "The operation was carried out today in Frankfurt by Professor Vorlaender, in the presence of Dr Claudio Rigo and was a complete success. "The prognosis for the resumption of physical activity will be better assessed in the coming days." Can has made eight Serie A appearances this season having joined on a four-year deal from Liverpool on a free transfer in June.